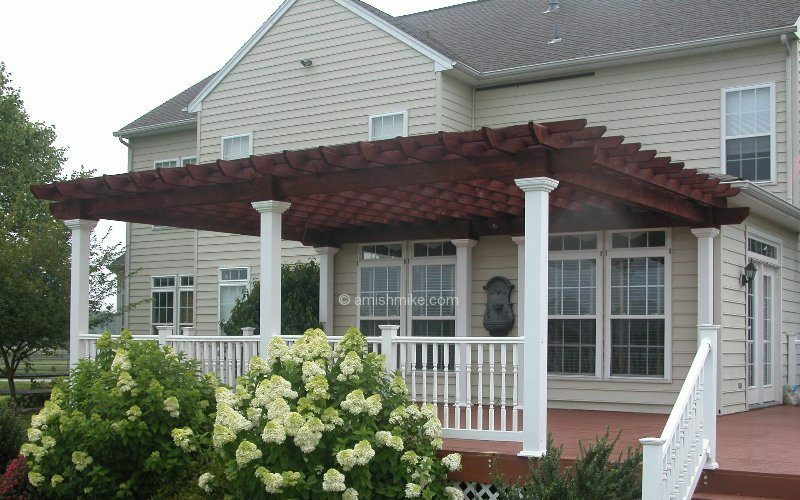 Pergolas aren’t just for those seeking shade; they are also for those desiring character and style. 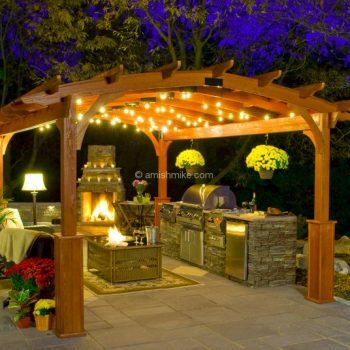 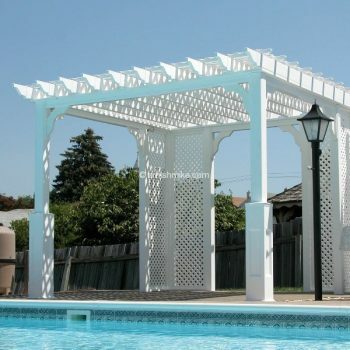 Whether your patio demands the elegance of a bold stately structure, your garden needs a charming centerpiece, or you’re simply looking to define a space to enjoy the ambiance of a cool evening, a pergola is the answer you have been searching for. 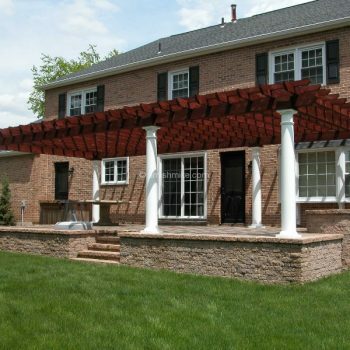 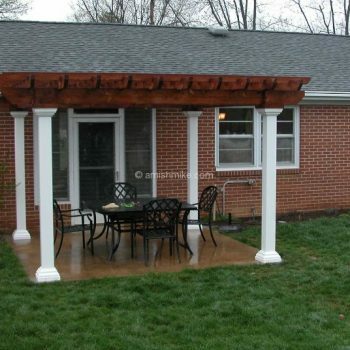 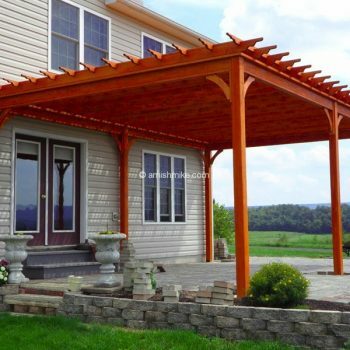 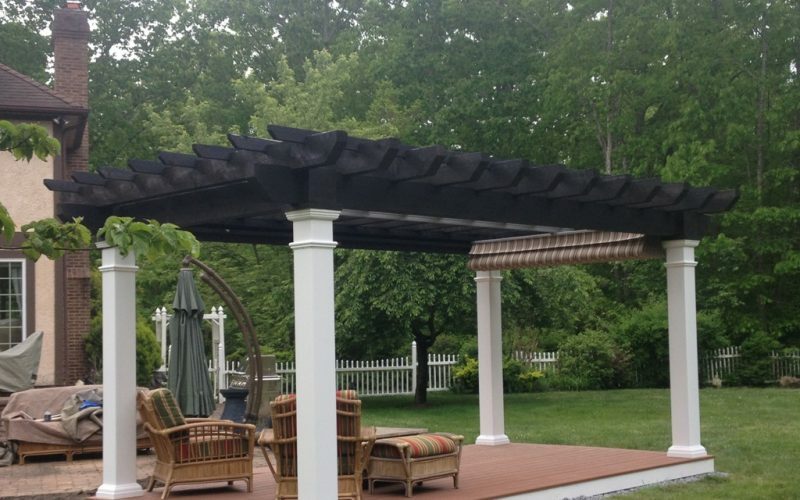 With its many styles, the pergola offers a solution for any space. 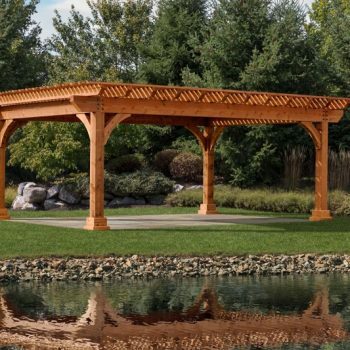 Made for both entertaining and quiet reflection, our handcrafted Artisan Pergola is a fitting reward for the dedicated, hard working person. 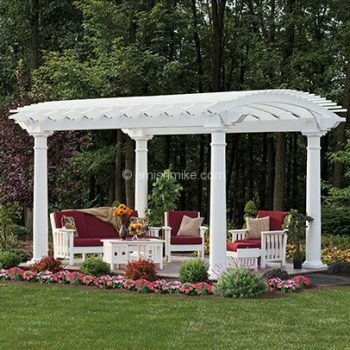 This show-stopping centerpiece will enhance your home and landscape resembling a work of fine art.